It is often discussed in football whether slating your players for a bad game or poor attitude is best left to the confines of four walls. Most managers keep such occurrences behind closed doors, while some *cough Mourinho cough* prefer to let the public know their feelings. 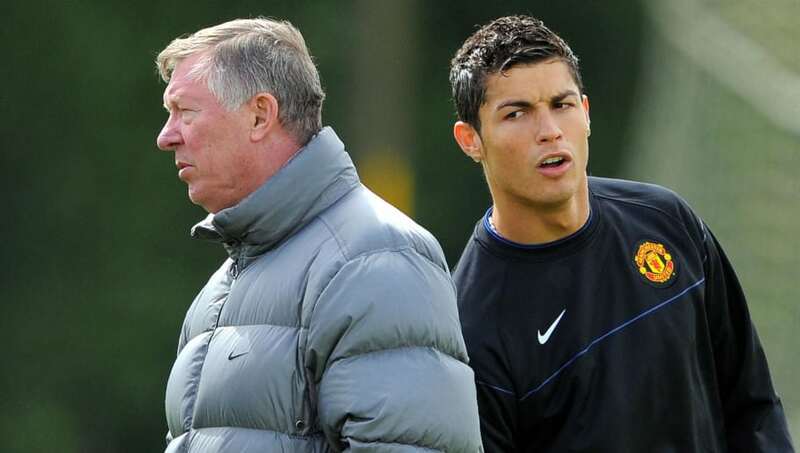 Cristiano Ronaldo has often stated that Sir Alex Ferguson was like a father figure for him during his time in Manchester. Fergie had a reputation for giving his most talented players a little extra leeway during his trophy-laden career, but no-one was immune from the occasional public tongue lashing. Back in 2009, at a time when Manchester United were staring at the prospect of losing their prized asset, Ferguson spoke out about Ronaldo's attitude. Three days later Ronaldo scored that goal against Porto. Another individual never to shy away from controversy is Roy Keane. The infamous Saipan incident will live long in the memory for McCarthy and Keane's public spat during the 2002 World Cup. 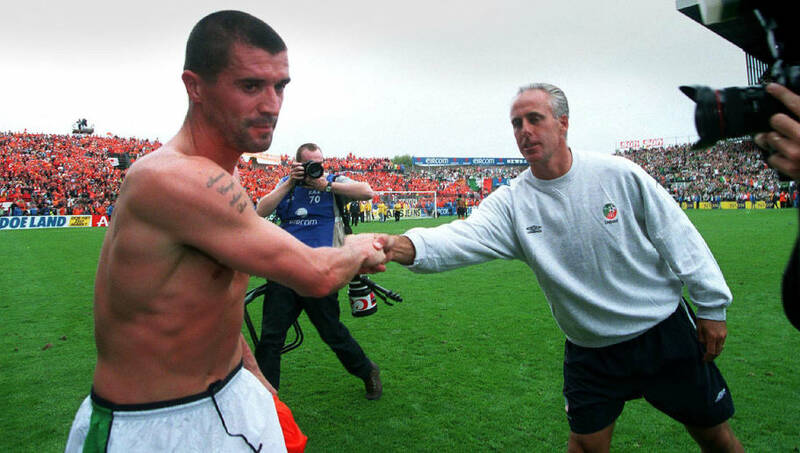 It was an incident that resulted in McCarthy sending Keane home from the Republic of Ireland camp. They said plenty about each other but McCarthy's quotes were memorable. He said: "What I learned from Jack - ensure that you're all inside the tent p***ing out and get rid of any fellow who's outside the tent p***ing in." 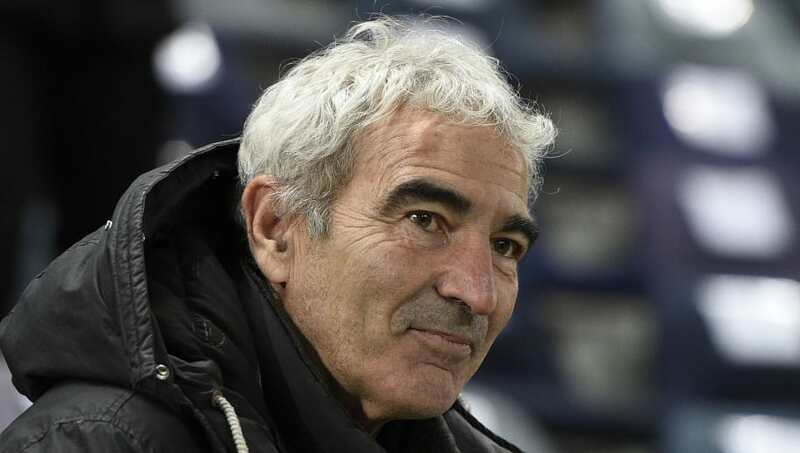 A character to say the least, the Italian performed one of the greatest managerial outbursts in the aftermath of his Bayern side's 1-0 defeat to Schalke during a press conference. All very impressively in German too. 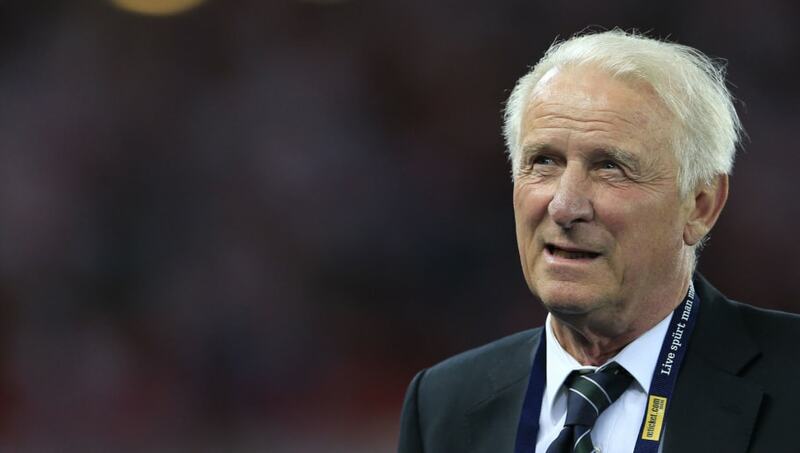 He said: "In this game, there were two, three or four players who were weak like an empty bottle! "These players complain more than they play! Do you know, why Italian clubs do not buy these players? Because they saw other things than what these players could offer! These players are not fit to play for Italian champions." That's not even half of it. One of the biggest embarrassments the French national team has seen happened during the 2010 World Cup. The players went on strike during a training session following Domenech's decision to send Nicolas Anelka home for insulting him. What followed was plenty of back and forth between players and manager. Domenech didn't hold back. "I couldn't give a damn about this bunch of imbeciles," he said. "The France team had just crucified itself, in public, live on television." He is not wrong about the last part. 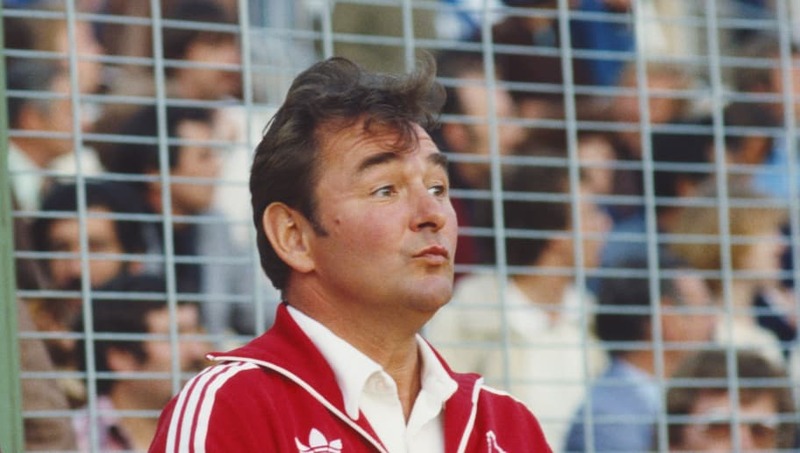 One of the greatest managers English football has ever seen, Brian Clough had equal measures of humour to match his undoubted talent. He was never shy to speak his mind and while he wasn't known for publicly critiquing his own players, he didn't miss up the opportunity to poke fun at John McGovern during his Hartlepool days. Offering advice at the same time, of course. "Stand up straight, get your shoulders back and get your hair cut," he said. It was a dreadful mop, in all fairness. Rarely one to hold back, Harry Redknapp involved his missus during a post-match interview in 2009. A 1-1 home draw against a struggling Portsmouth side saw Darren Bent gifted the chance to win the match for his side but somehow headed wide. 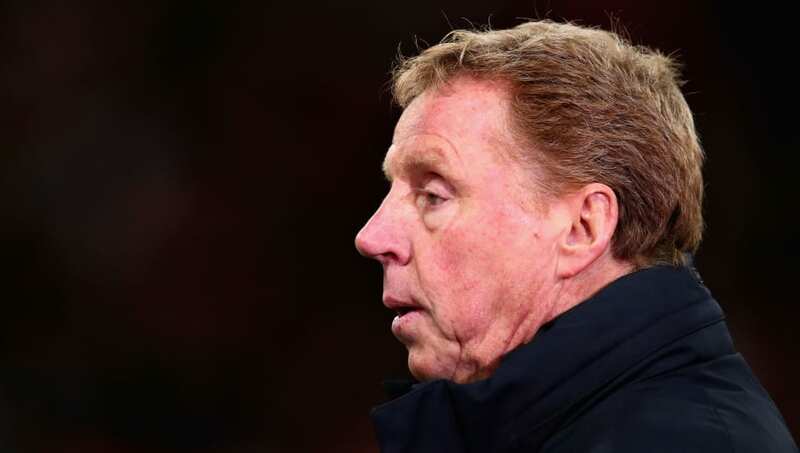 Redknapp said: "You will never get a better chance to win a match than that. My missus could have scored that one. "Bent did not only have part of the goal to aim for, but he had the entire net - and he put it wide. Unbelievable." 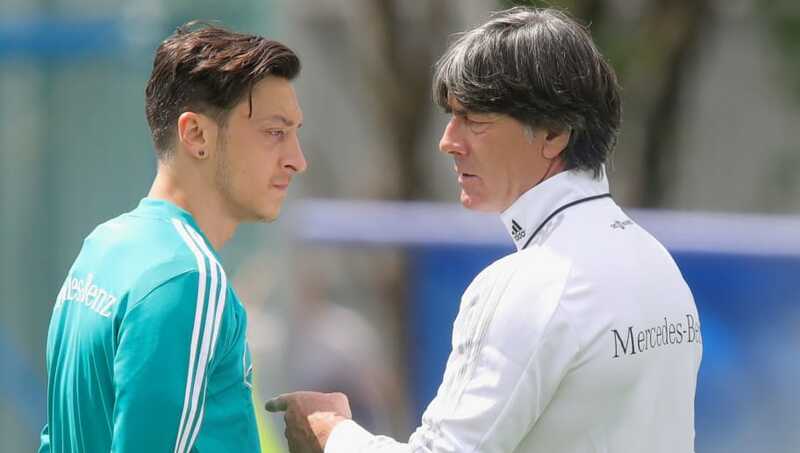 When Mesut Ozil announced his retirement from the German national team due to claims of racism most of the football world was shocked. None more so than the manager himself. “Mesut did not call me, not to this very day. I tried to reach him several times in the past two weeks, via text message, via phone. Mesut has decided to take this path." You would be pretty gutted losing a player of Ozil's quality from your side. 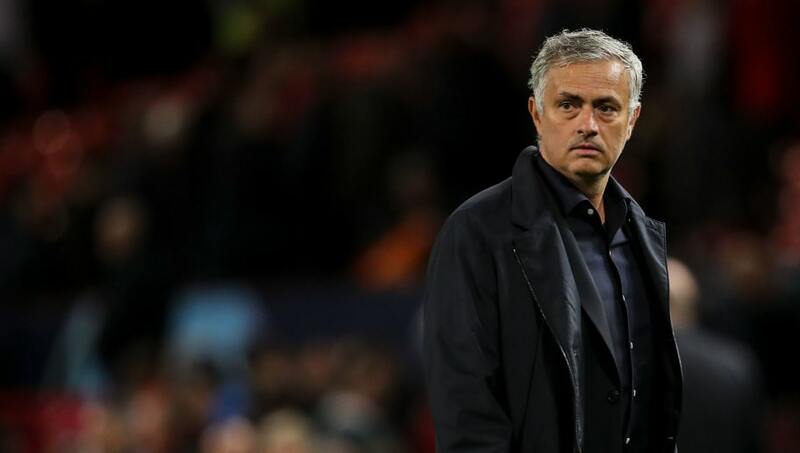 The Manchester United manager is no stranger to controversy. He has previously lambasted journalists, fans, referees and opposing managers, just to name a few. 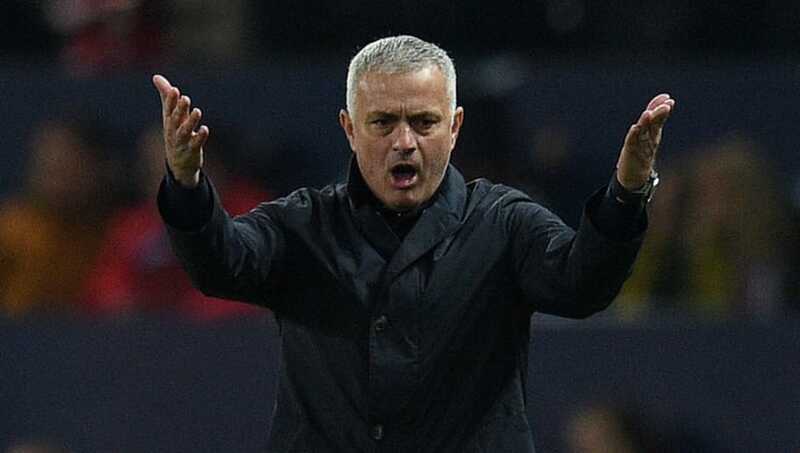 However, it is his public criticism of his own players which has drawn most attention but long before Paul Pogba or Luke Shaw were household names, it was his assessment of Ricardo Carvalho that stood out.